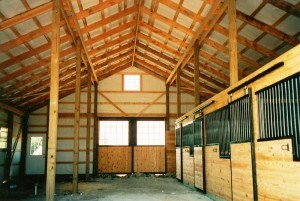 Our unique post frame techniques allow us to provide clear spans. 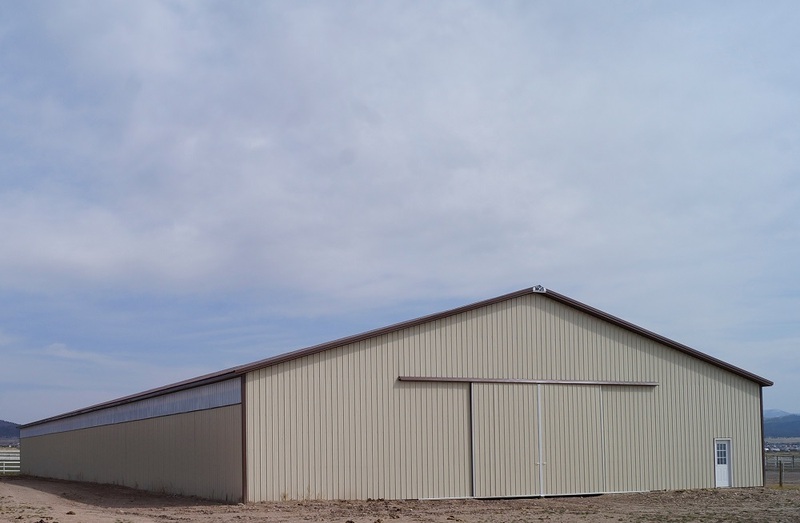 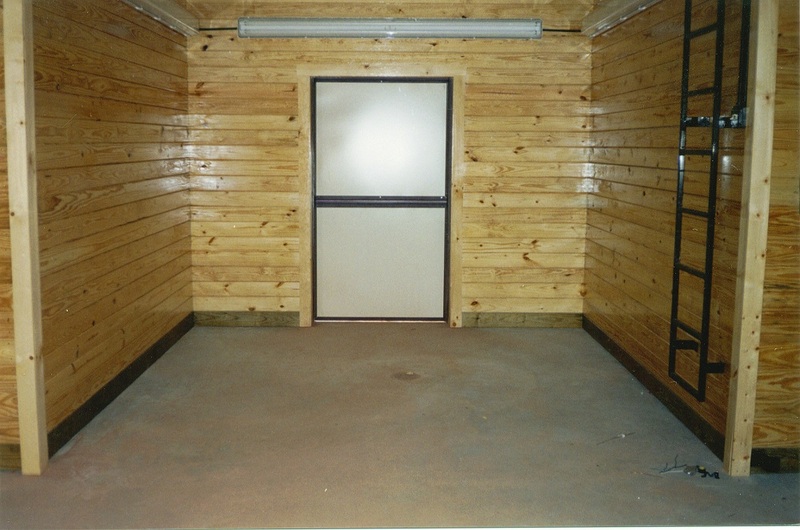 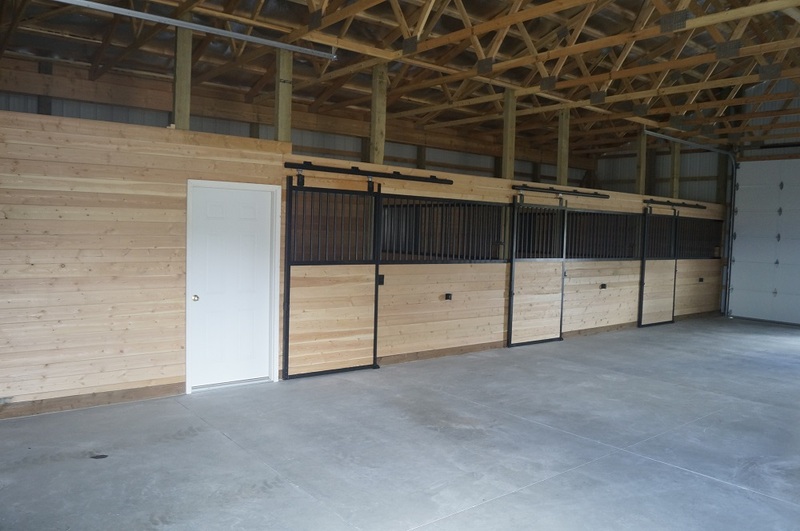 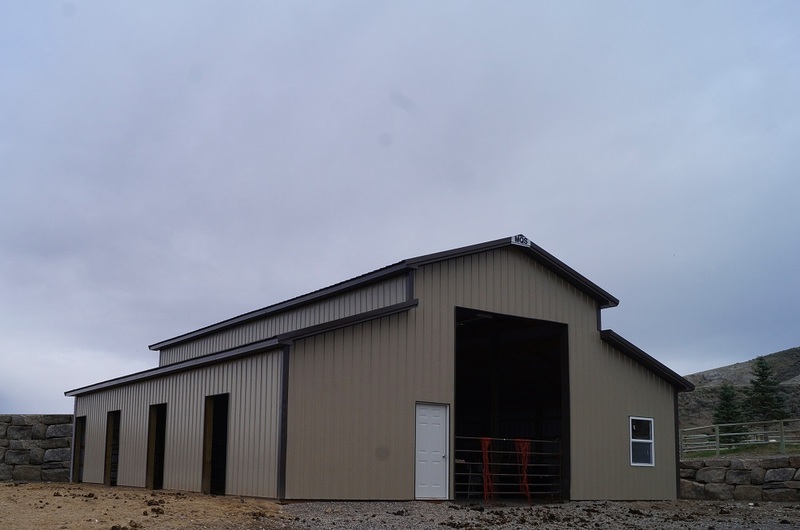 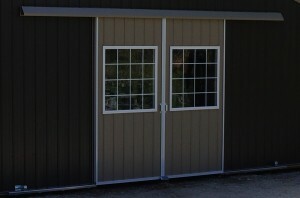 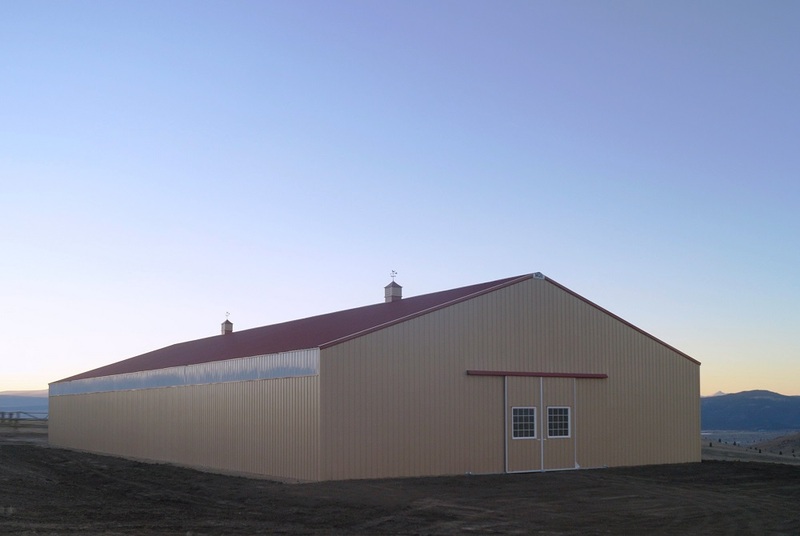 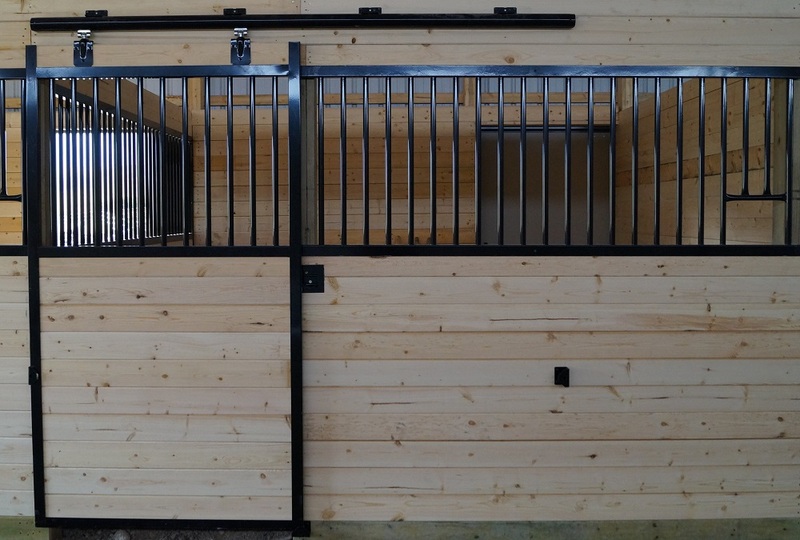 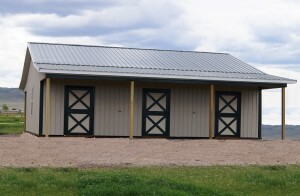 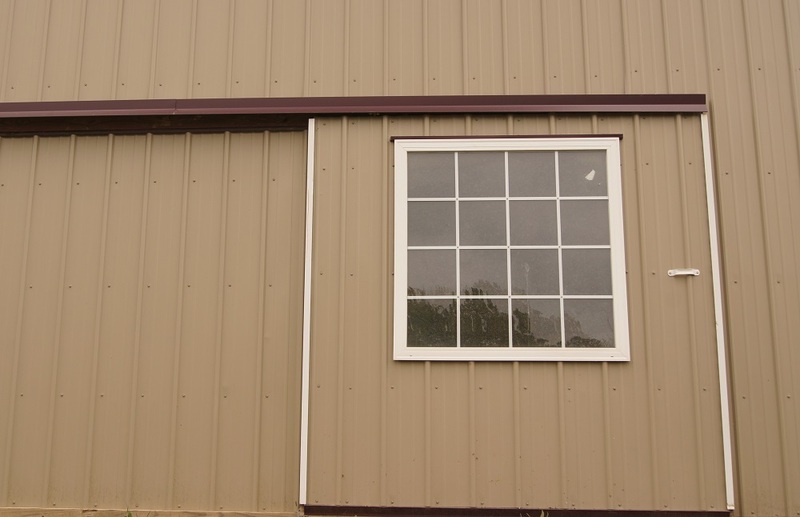 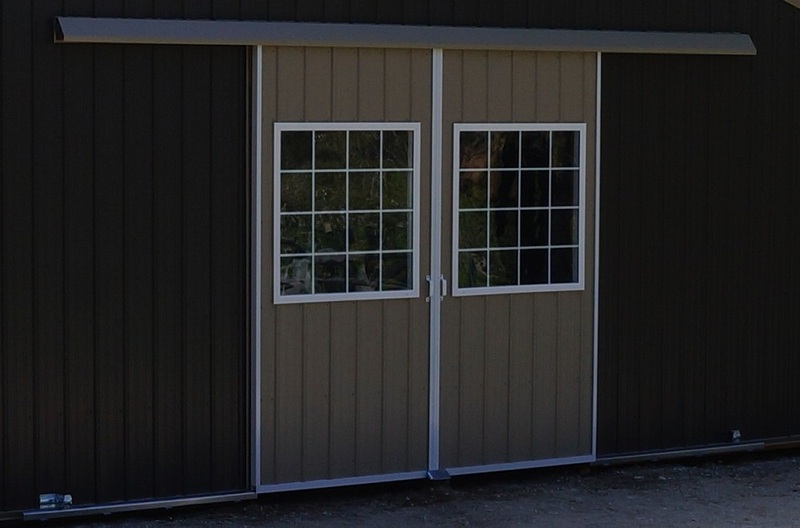 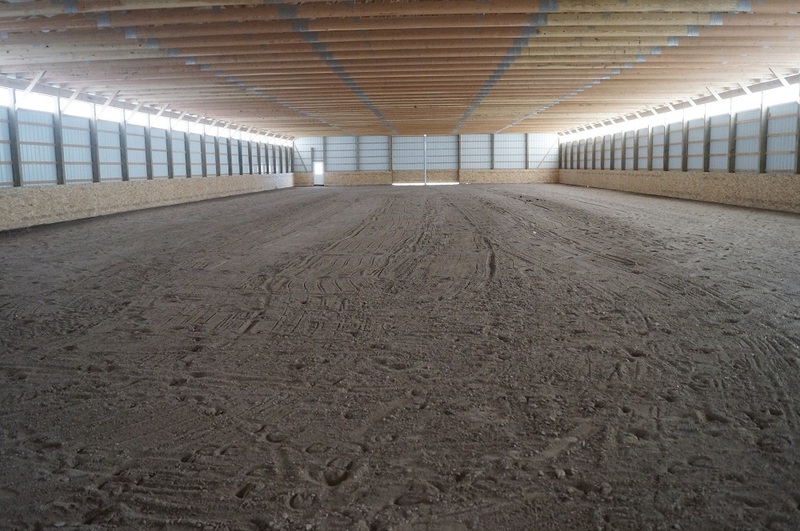 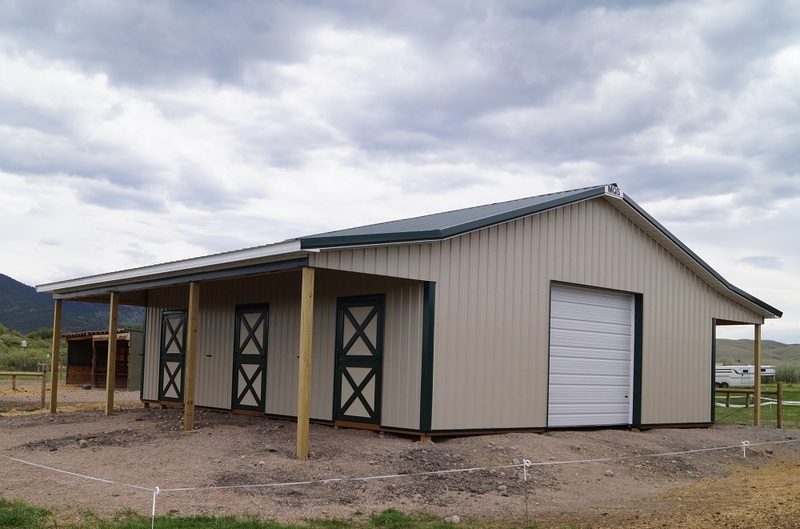 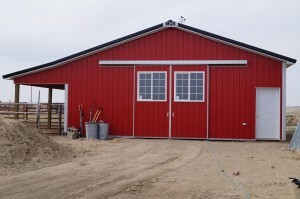 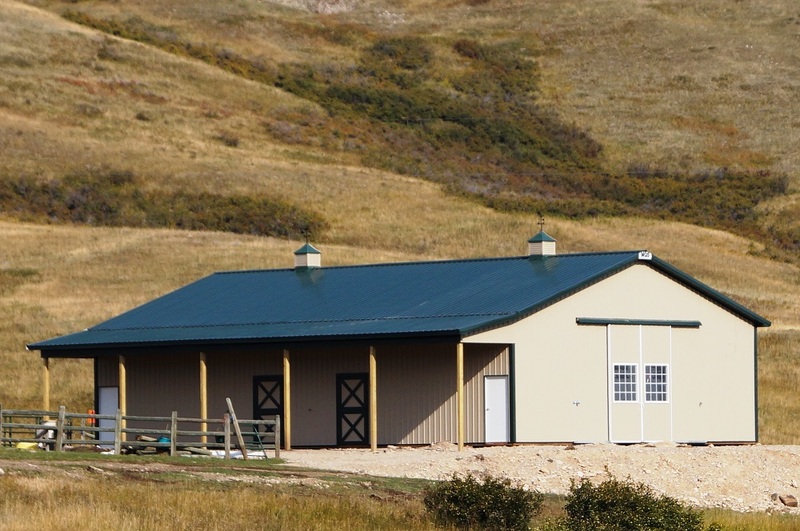 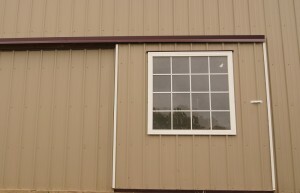 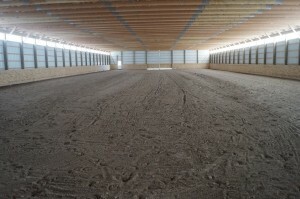 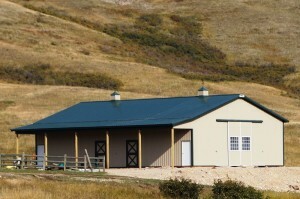 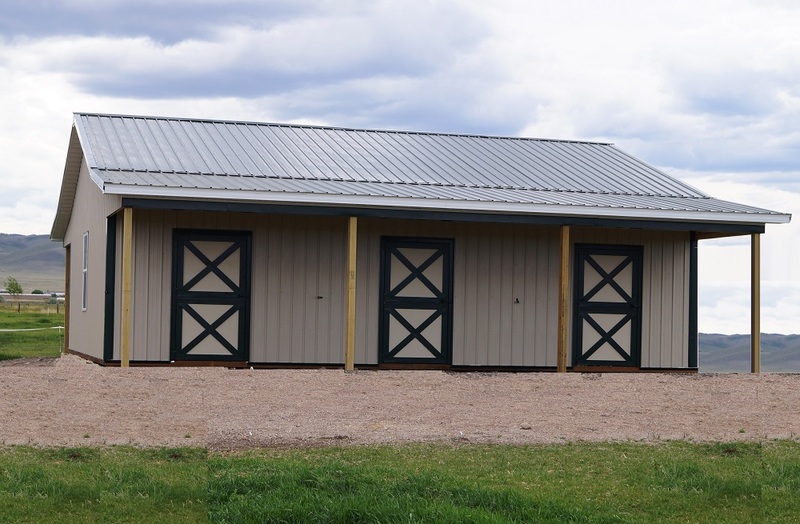 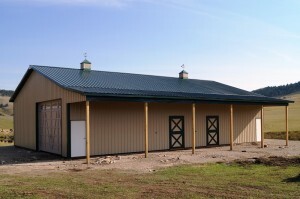 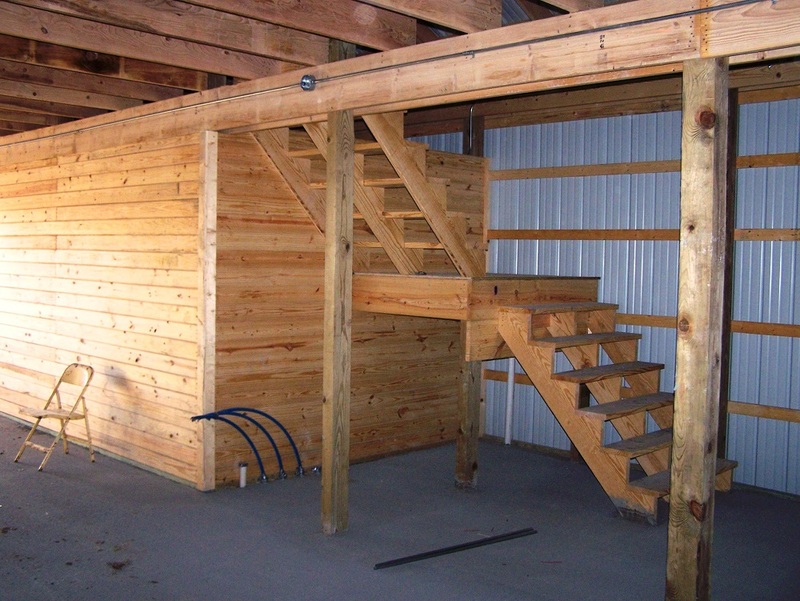 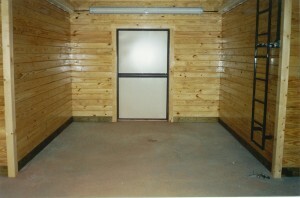 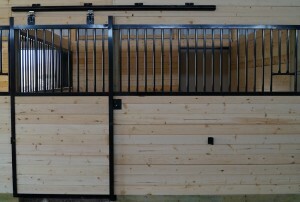 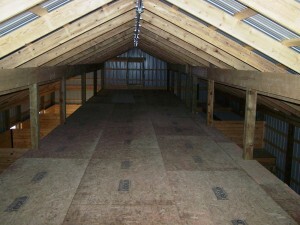 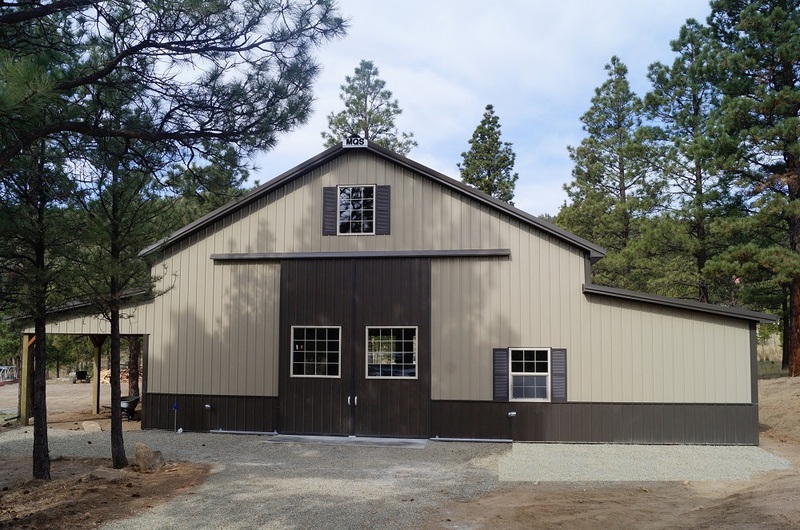 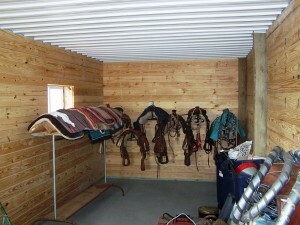 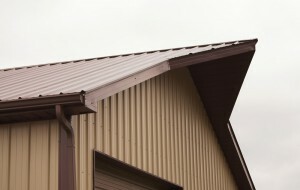 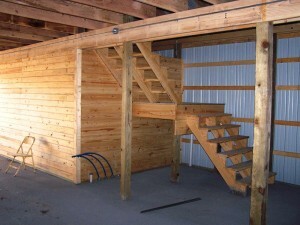 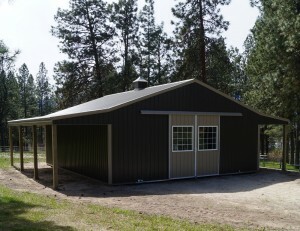 This gives our customers a huge array of options when constructing Horse Barns and Riding Arenas for their horses. MQS has years of experience providing a safe, comfortable environment for both the rider and horse. 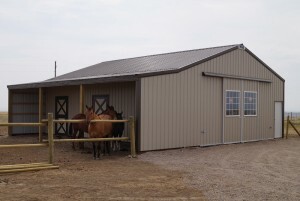 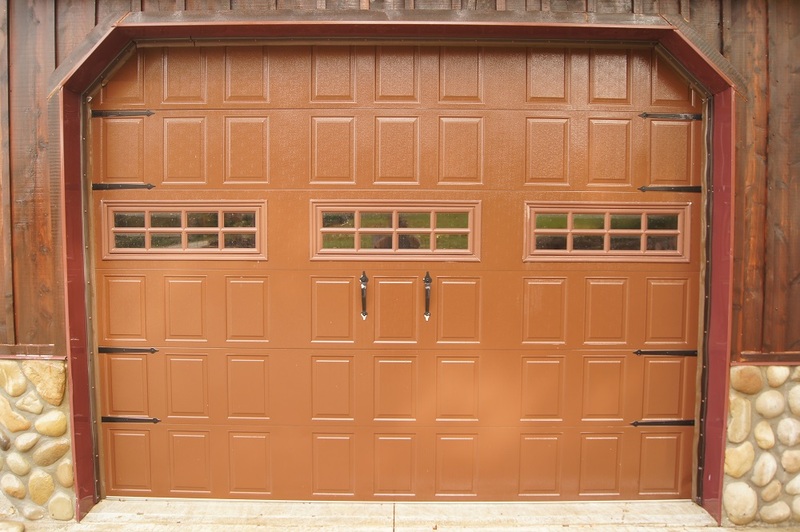 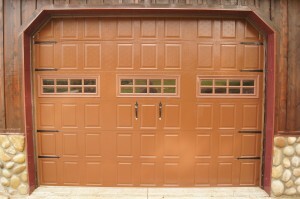 Various designs and styles are available to accommodate any specialized needs. 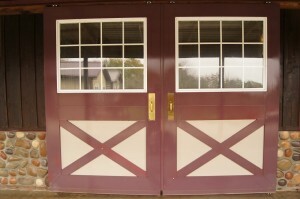 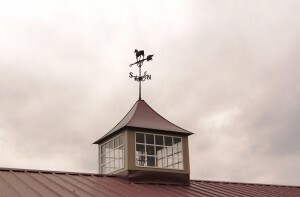 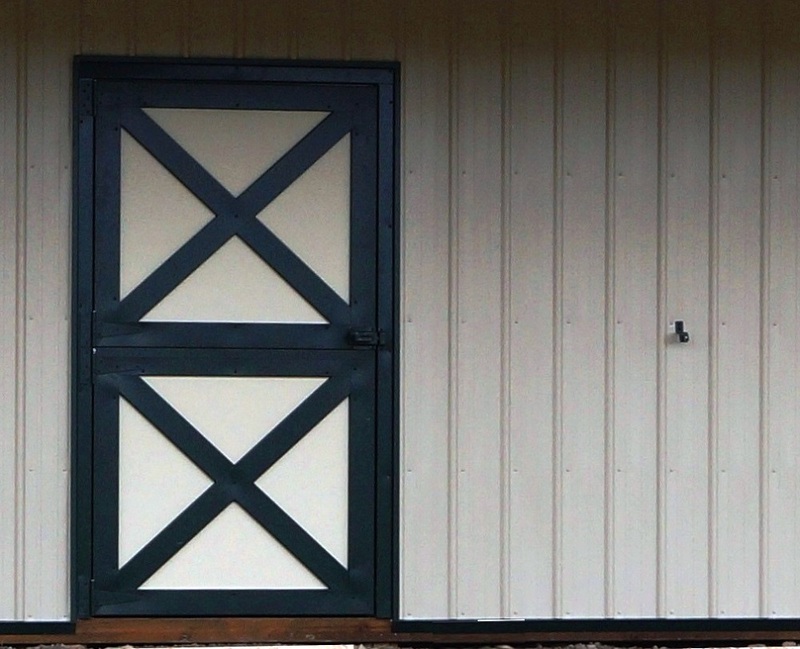 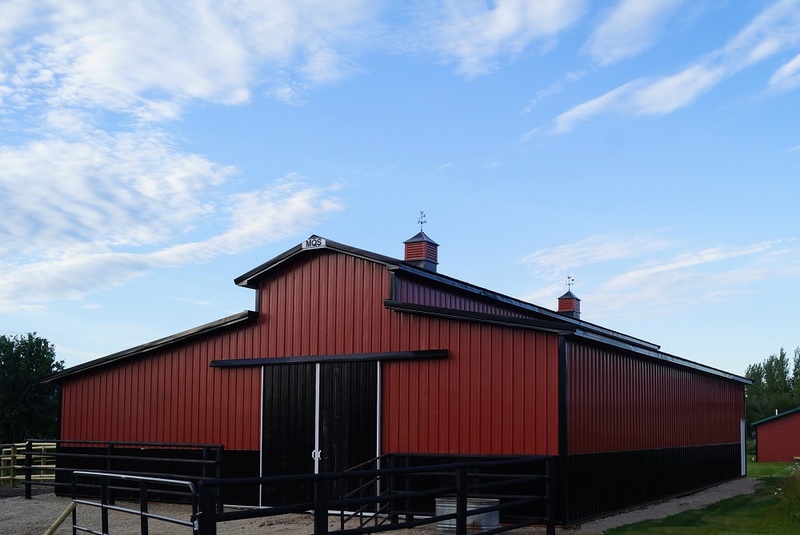 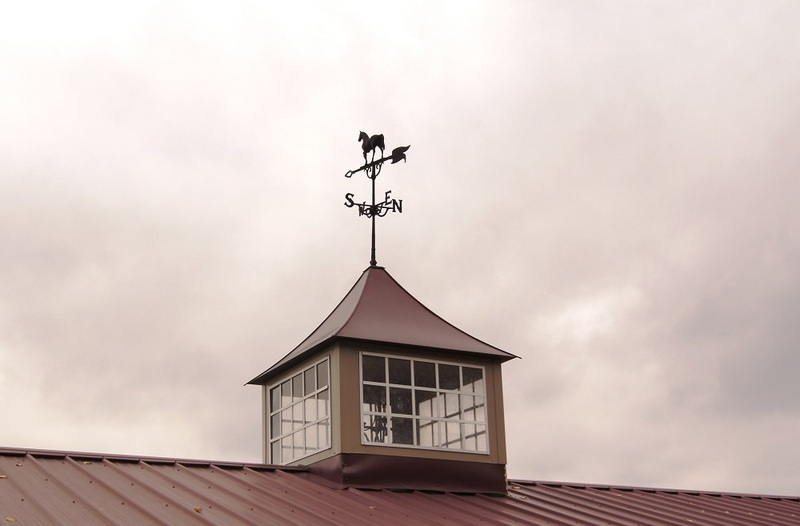 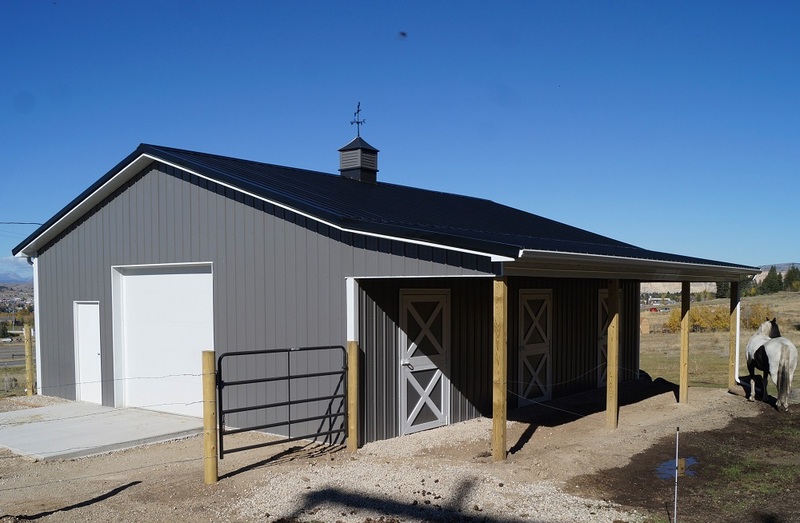 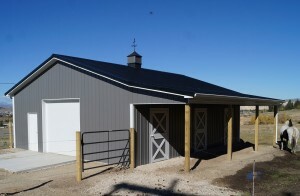 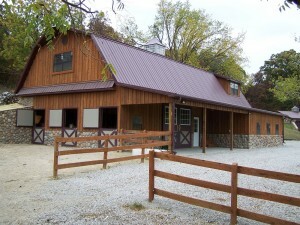 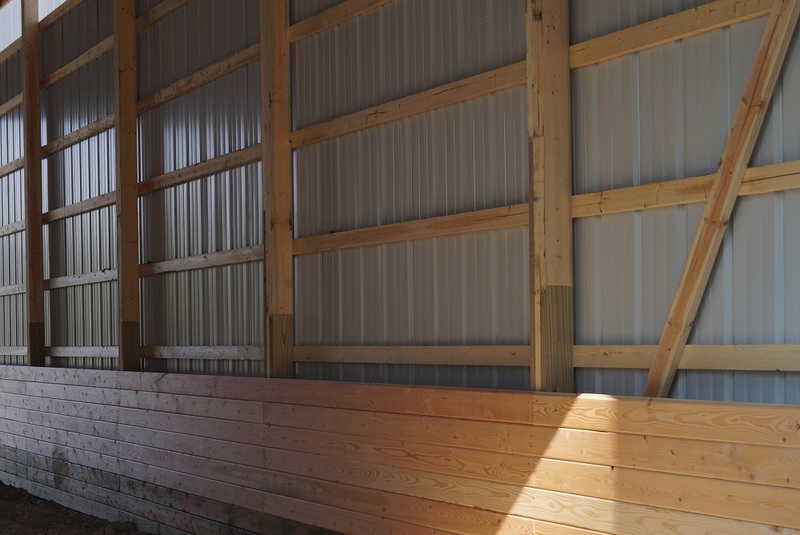 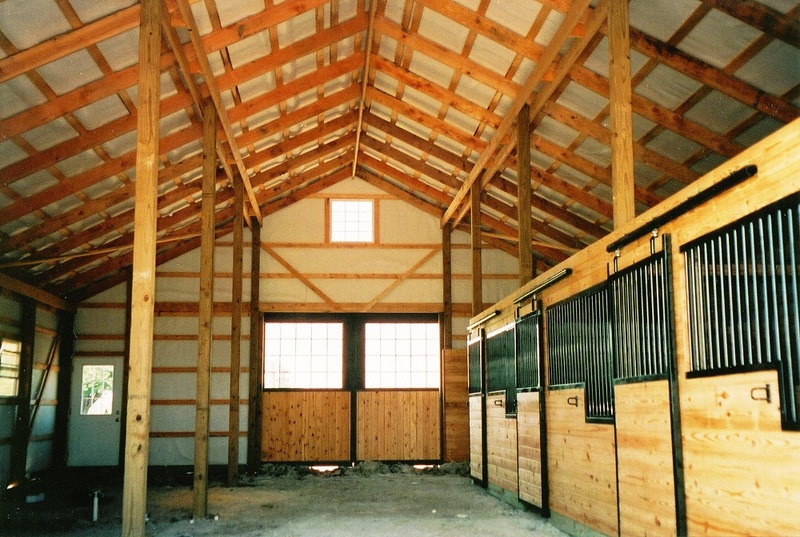 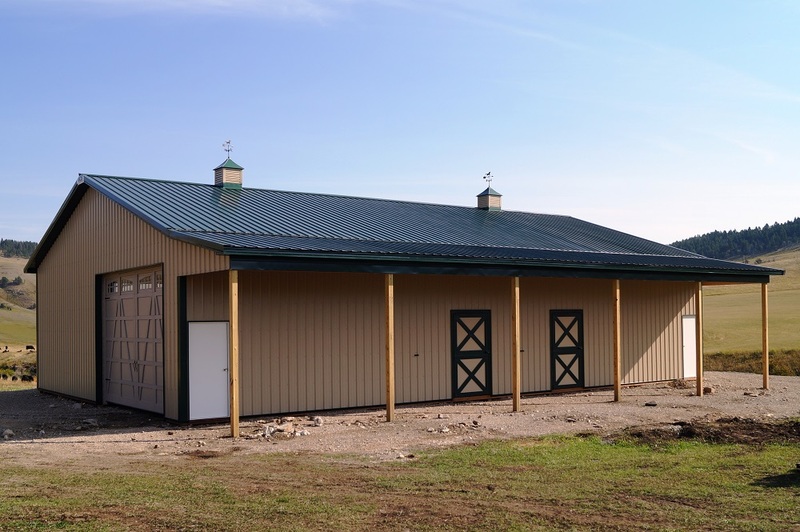 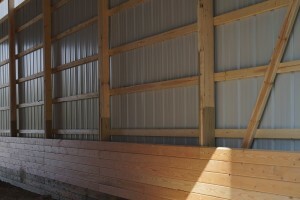 Check our our options for Horse Barns and Riding Arenas below. 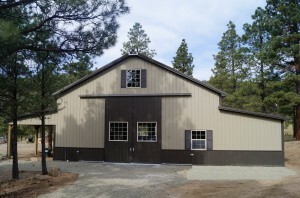 Requesting a quote is fast and easy at MQS. You can fill out our online form with as much information as you can provide or give us a call at 1-855-MQS-3334.